For long Knn has received different trainings from different trainers on different topics. Starting with definition of what citizen journalism is, Job Mwaura, a masters student from Moi University wanted to make sure that we understand the concept of citizen journalism, I guess this ought to have come earlier, before we even learnt how to use a camera, how to edit videos, how to report, how to upload them on you tube, we needed to have known what citizen journalism entails. Its good because it was not too late for us to learn this. With all the six Knn members present, Job takes us through the session, and from this we knew about Dan Gillmor the founder of Citizen Journalism, his name is so important that you should not talk about citizen journalism without mentioning him. While looking at what qualifies one to be a citizen journalist, the list was long and I believe we passed test and qualified to be one. We later looked at How to generate story ideas, something that has really opened up our minds and will help us identify more stories in Kibera. 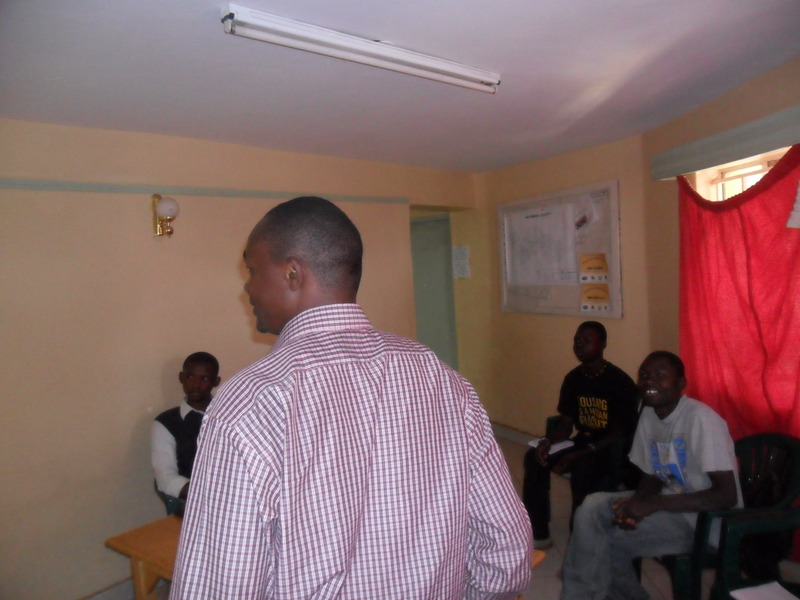 It was a two hours interesting session that left us informed, and are now looking forward to 3rd April 2012 when Job will be coming back again to teach us more on media ethics. Job has been doing a research on Citizen Journalism focusing on Kibera News Network, he has been with us for one month and during this time he decided to arrange for such trainings as his way of appreciation, on my own behalf and on the behalf of KNN team, I want to say a big THANK YOU to Job Mwaura and the the Management of Map kibera Trust at large. 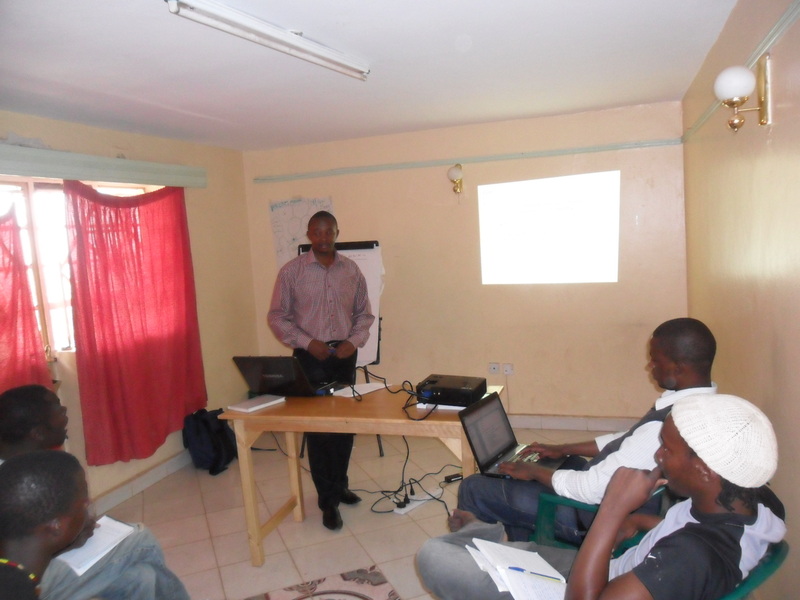 You are currently browsing entries tagged with KNN training at Map Kibera.